Office 365 is an integrated experience of applications and services, designed to help you pursue your passion and grow your business. Use apps like Excel, Outlook, OneNote, PowerPoint, Word, and more. Office 365 applications are automatically refreshed monthly with the latest features and security updates. Run your business with applications both familiar and new, empowering you to collaborate with others, plan schedules, create workflows, forms, and more, all from one place, wherever your work takes you. Click here for available training. 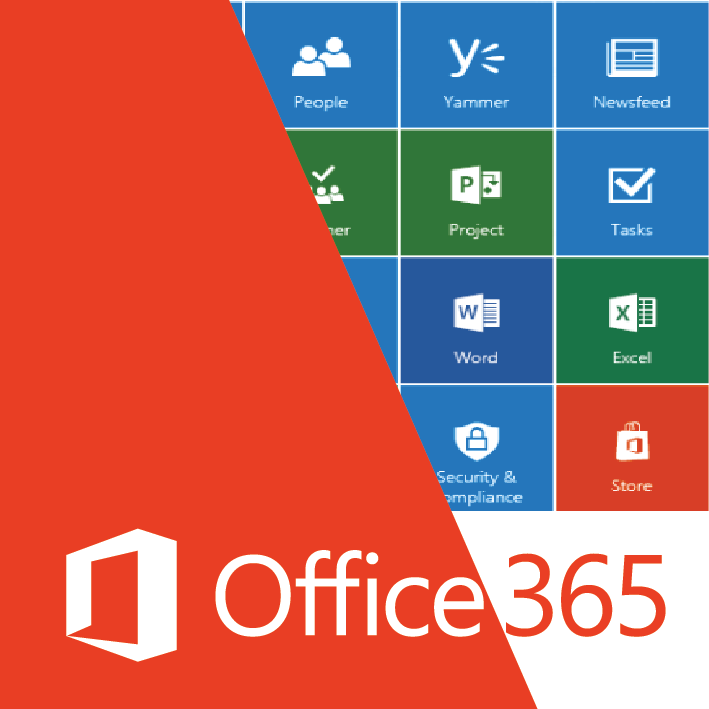 Office 365 is a cloud-based platform of Office applications and other productive services available as a subscription service. 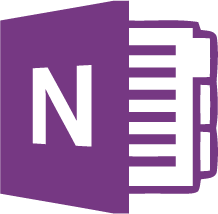 Users can access email, calendars, files and more from Excel, Outlook, OneNote, PowerPoint and Word on any device, anywhere. 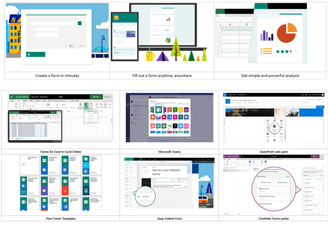 Office 365 also comes with a suite of additional apps like Teams, Flow, Forms, Planner and more, providing more productivity and collaboration across the enterprise. Microsoft Teams is a collaboration app that helps your team stay organized. Communicate easily, whether one-on-one or with an entire group. Use Teams to collaborate on files with others in real-time. Teams is a centralized, secured location for everything you need. Manage and share files, contacts, calendar, and more apps relevant to your Team. All in one application. Customize and engage your coworkers using Teams by applying notes, chats, likes, mentions, websites, forms, and even other apps! Cloud-based application to help your workers and managers work closer together from any mobile device. Employees can manage schedules, keep in touch, and communicate with other employers as often as need to. StaffHub allows you to see your schedules, request time off, and trade shifts. You can quickly assign and complete tasks to address customer and business needs in the moment. Deliver and share employee resources and content to workers for things needed to do their job better. StaffHub capabilities are now in Microsoft Teams! Empower sharing, collaboration, and communication over a cloud-based service, from anywhere using any device. With SharePoint, you can access internal sites or documents easily. Use one centralized location, where people can collaborate on content, data and to stay on the same page. 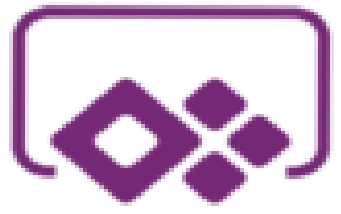 Share common resources and applications to build dynamic pages. Rely on powerful enterprise search to find files, sites and people using built-in intelligence. Easily set up security and access to sites, files, content or anything else loaded to SharePoint. 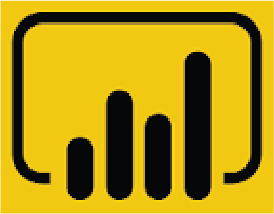 Microsoft Forms is a tool used to quickly create a form, collect responses in real-time, and view automatic charts to visualize your data. Respondents can use any browser to complete the form. Collect feedback from employees or customers using Surveys. Measure employee knowledge and topics to focus on using Quizzes. Identify team interests using Polls. Best of all, Microsoft Forms is deeply integrated with Office 365 apps like Excel, Teams, Sway, OneNote and SharePoint Web Parts, providing a seamless experience for basic data collection. Microsoft Flow is a cloud-based service that makes it easy for business users to build workflows that automate time-consuming tasks and processes across applications and services. Approve process requests, set up document reviews, or create email notifications and automate responses from different applications. Take the chaos out of teamwork and get more done! 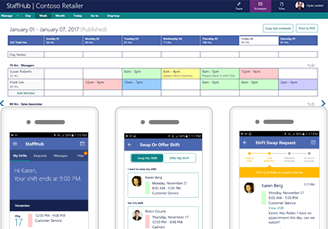 Organize your team with Microsoft Planner from any device or anywhere you are! Create new plans, assign tasks, and set due dates for tasks. Get progress reports on what has been completed and status updates. Share files and collaborate effortlessly, as well as organize work visually. Communicate or chat with the team regarding anything you are working on. Build mobile and web apps with the data your organization already uses. Create actionable, dynamic, and engaging data dashboards to share with your company.